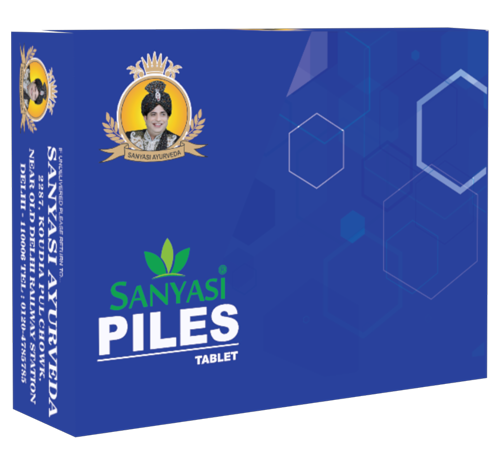 Sanyasi Hazma Tablets help those kinds of people who tried everything to cure their digestion system but didn't get results, Sanyasi Hazma Tablets will cure your digestion system, make it stronger and work effectively, after taking medicine your digestion system will become stronger, It help you to properly digest your food, and keep you safe from Gas, Acidity, Constipation, and other stomach related problems. Within few days you will see the effect on your digestion. 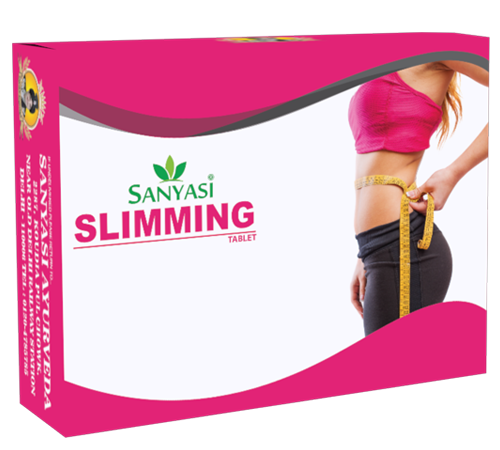 With the help of this medicine you will get a healthy and strong digestion system. Most of the Diseases are Cause by our Stomach if someone has a Stable Stomach than he can save himself from a different kind of disease. 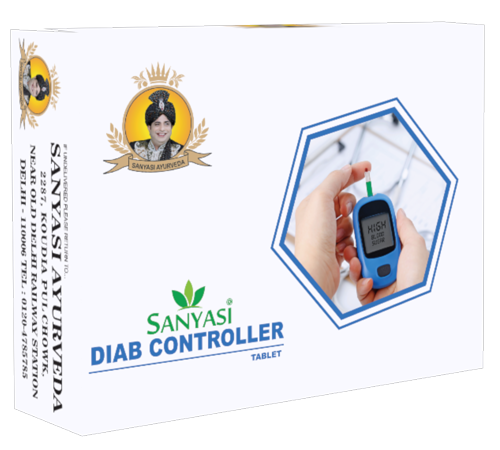 But in today's world Packed food, Chemicalize fruits and vegetables, junk food and absence of physical activities cause indigestion and our lifestyle not helping us to save from this. 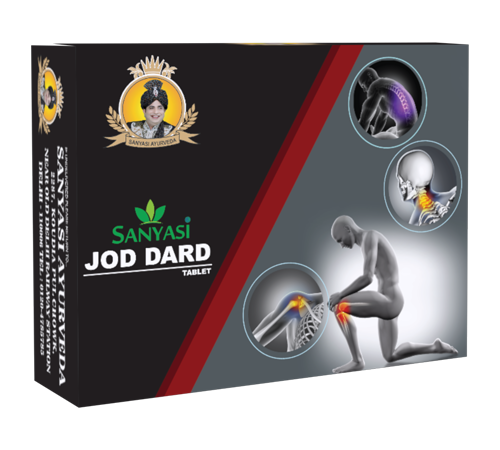 Keeping all this in mind Sanyasi Ayurveda prepare a medicine which helps one in fighting indigestion problem and keeping all MITIGATION of stomach away. 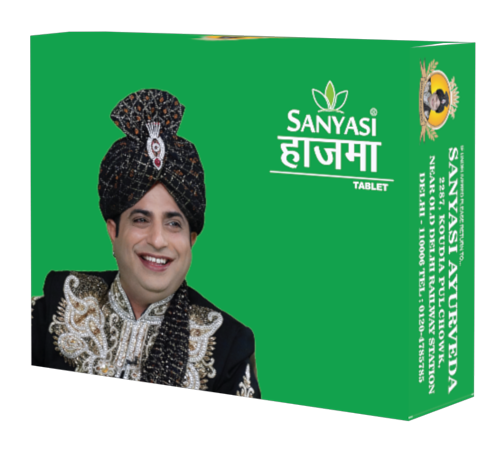 Sanyasi Hazma Tablets help those kinds of people who tried everything to cure thair digestion system but didn't get results, Sanyasi Hazma Tablets will cure your digestion system, make it stronger and work effectively, after taking medicine your disetion system will become stronger, It help you to properly digest your food, and keep you safe from Gas, Acidity, Constipation, and other stomach related problems. Within few days you will see the effect on your digestion. 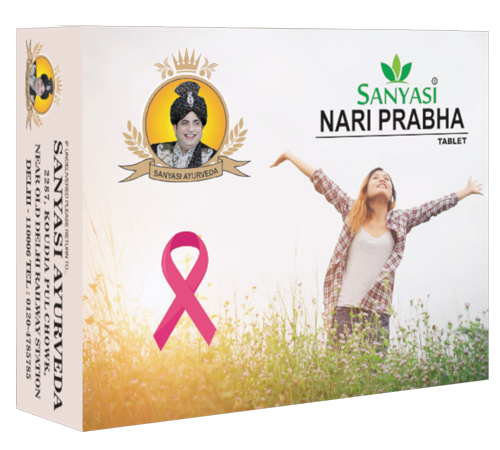 With the help of this medicine you will get a healthy and strong digestion system. 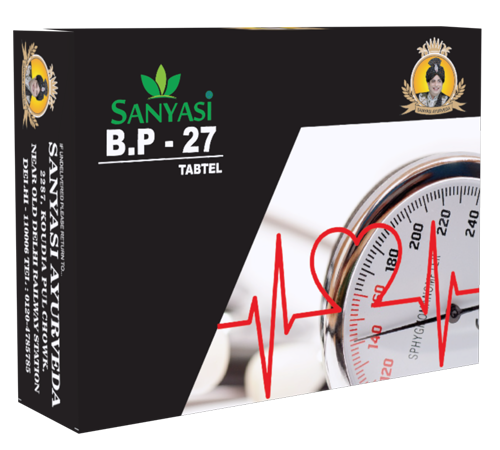 This medicine consists of different type of salts, so Patients suffering from High BP. or Heart problems are not advised to use this medicine. 2 tablets in the morning after breakfast and 2 tablets in the evening after dinner with Luke warm water.